Enter Labor Day Coupon SITEWIDE during checkout and get 20% off your order of $60 or more. Plus, get FREE SHIPPING as an added bonus. 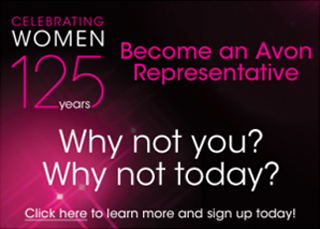 Click Here to claim your savings on Avon Beauty Products, fragrances, makeup, gifts and more!